Globes are spaced every 4 inches. Do I have to assemble the light strip by myself? No, the light is all ready for use, you’ll receive what you see in the pictures. How is the lights effect? 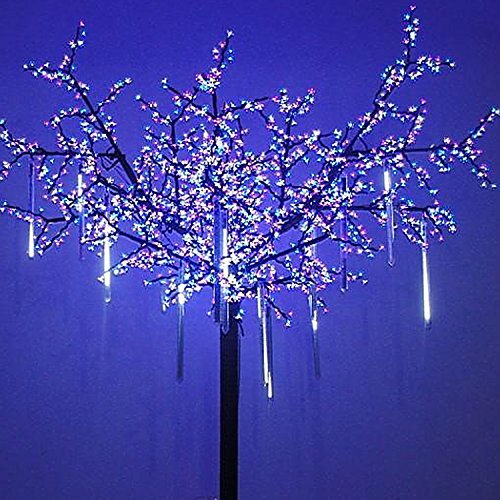 If you have any questions or have a wonderful idea after receiving the light string, you are always welcomed to contact Dailyart by e-mail, our customer service staff will answer you within 24 hours.Totally 13ft/4m long, battery-powered, requires 3 AA batteries(not included), the LED lights are not replaceable. Safe and low voltage for daily use in your home. 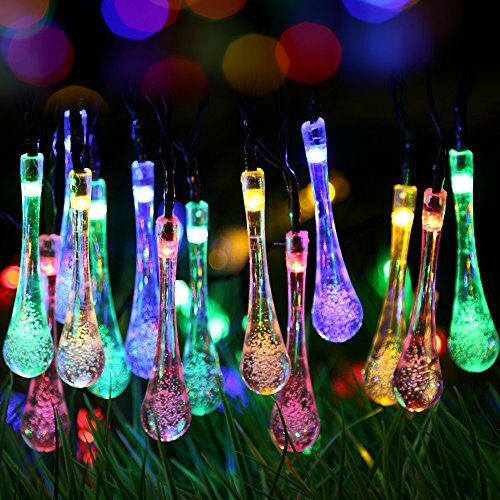 40 white mini globes and one warm white LED string light are included. The diameter of each globe is 0.7 inch. Globes are spaced every 4 inches. Two light modes in one light strip you can choose: steady on and flashing regularly. The cozy warm light bulbs are similar to common incandescent light, but NOT bright enough to be used as general lighting. Generally used for parties, stage, wedding, bedroom, night scenes and other decorations, creating a warm and romantic atmosphere. 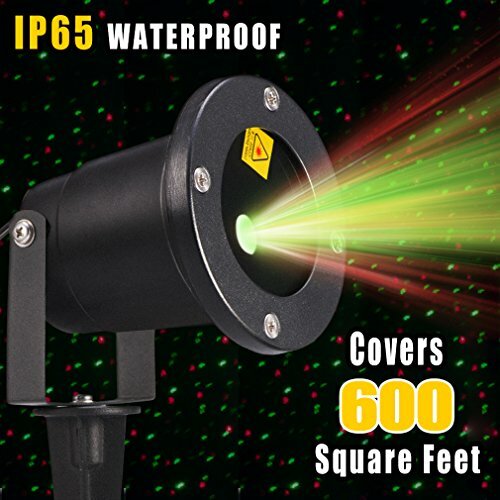 Portable and safe, perfect for photograph. 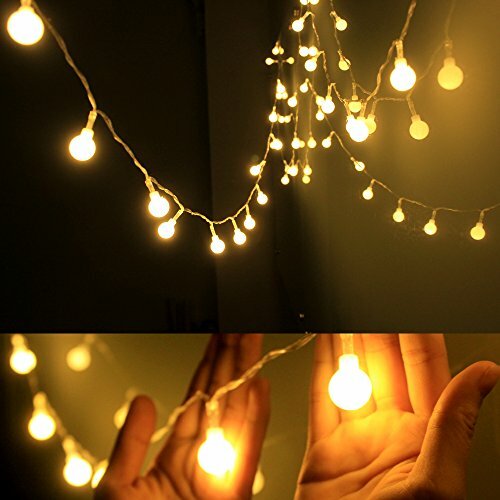 Decorative your garden, porch, bedroom, door, even the party with the string light. Add a beautiful glow to your life.